Sennheiser introduces their new G4 line of products. evolution Wireless G4 retains all of G3's best features while simultaneously providing many system improvements. evolution Wireless G4 features more power than its predecessor. The 300, 500 and IEM series offer increased RF power, up to 50 mW, for greater transmission range. 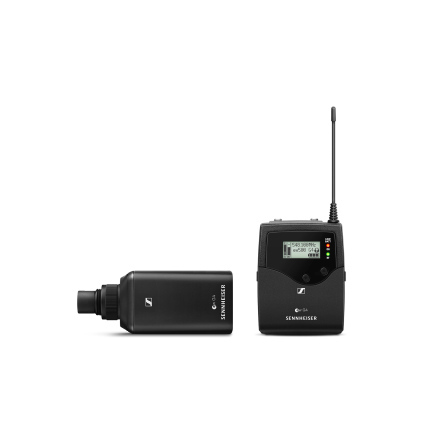 The portable Broadcast & Film sets benefit from 8 hours of battery power. G4 exceeds expectations with increased switching bandwidth of up to 88 MHz in the 300 and 500 series. G4 offers full flexibility for a wide range of possible applications: live sound, in-ear monitoring, portable solutions for ENG and professional film productions. It is mobile, always on air, and evolves with users and their demands. 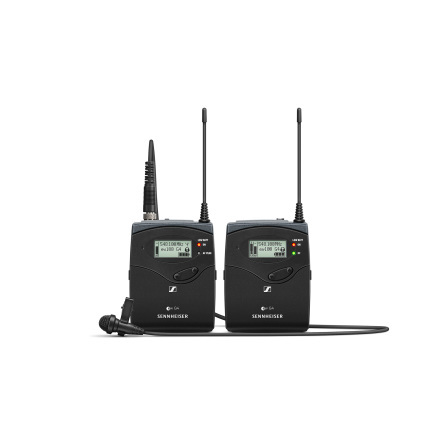 G4's 100 series systems can be daisy chained for fast, coordinated setup via a new linking function. G4's intuitive LCD and OLED displays make the lives of engineers easier in any environment. G4 keeps you connected. For mobile PA applications, the receivers slot directly into the LSP 500 wireless loudspeaker. 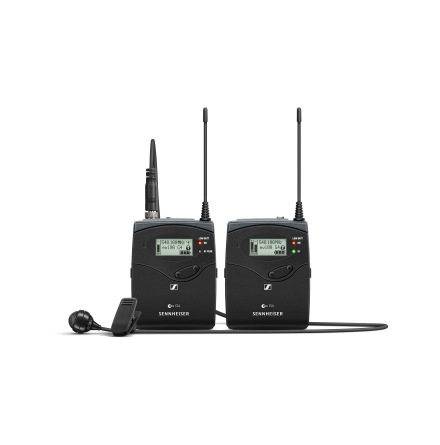 Integrators adore G4's versatility when it comes to workflows and control software such as the WSM (Wireless Systems Manager) and the Sennheiser Control Cockpit. When it comes to applications in hospitality, education and events, G4 is your mobile solution that fits into any room and perfectly integrates into existing workflows. 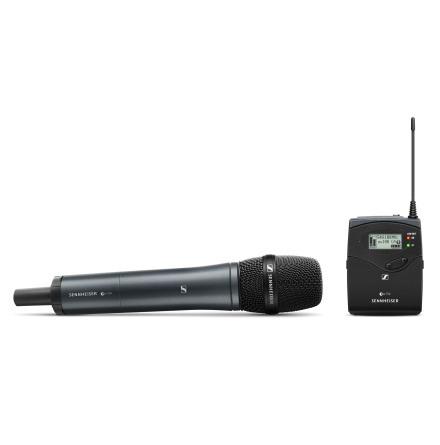 Documentary filmmakers and video journalists know that G4 fits into any bag and provides powerful speech intelligibility for their interviews or reports. 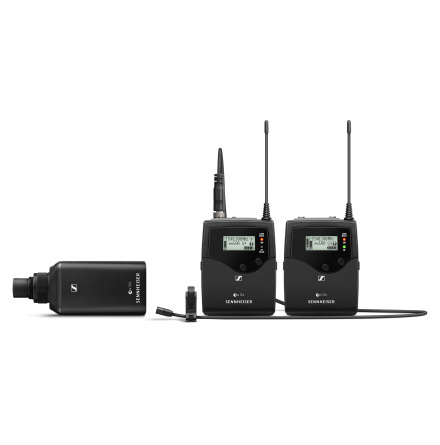 For years, evolution wireless G3 has been one of the best-selling wireless systems in the market. evolution wireless G4 takes this legacy one step further with more power, features and flexibility.